In the Caritas Bi-weekly Events Announcement. Caritas is pleased to announce our Directory of Practitioners. 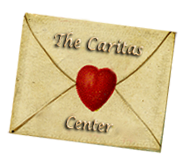 The Directory will be located in the left column of our Caritas Events Bulletin, which goes out via email every other week to approximately 1,000 residents of the Caritas community. 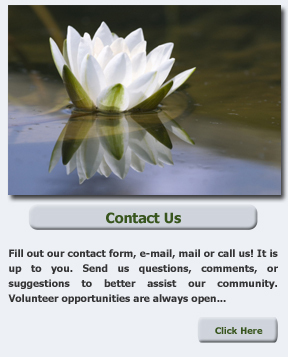 The Directory will also have its own page on the Caritas web site. We’ve recently launched our social networking campaign and expect this to boost our local following even further. Have you liked us on Facebook yet?!? Compared to other advertising opportunities with exorbitant costs that reach a wide, untargeted market, the Caritas community elects to attend classes, workshops and lectures focusing on spiritual health and wellness. This is why we’re so pleased to offer you our very affordable Directory of Practitioners advertising opportunity. 1-year Listing (26 issues): $300. You will be the Featured Practitioner once, FREE of charge ($75 value). You also receive a FREE professional headshot for your listing and your own use*. 6-month Listing (13 issues): $200. 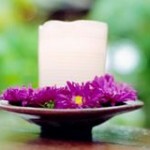 You will be the Featured Practitioner once, FREE of charge ($75 value). You also receive a FREE professional headshot for your listing and your own use*. Featured Practitioner (per issue): $75. Great if you’re running a special promotion, have moved office locations, are new to the area or are simply trying to boost your business. Featured Practitioners are first-come, first-served per issue. You also receive a FREE professional headshot for your listing and your own use*. Each listing is square in shape. Size will depend on the viewing device (resizes to fit device). On the average 15” laptop screen, a standard listing will be approximately 200 x 200 pixels (2.5 x 2.5 inches) and include a headshot or photo, your contact info and a one-sentence summary of your offerings. Featured healer listings are twice as long (approx 200 x 400 pixels on a 15″ laptop screen) and include a larger photo and a multiple sentence description.